My family of five and I got 3 hour surf lessons for 3 days with Nancy Emerson Surf School and it was incredible! We broke up our lessons between two islands. We did two lessons on Oahu and one on Maui. Every day we learned something new from the different instructors. They were very knowledgeable and professional and still a lot of fun! They really stressed making sure you are relaxed and enjoying it! 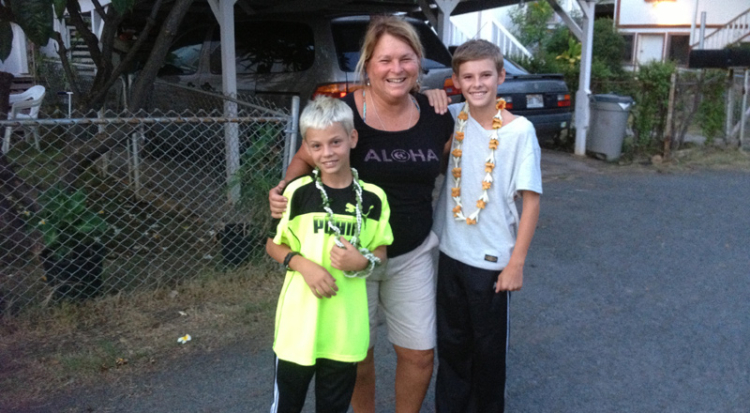 Nancy Emerson really cares about her students and wants them to learn how to surf. All of her instructors were fantastic! We learned how to read the waves and paddle into our own waves. They were really good about teaching us to be able to catch waves on our own once we were ready! Would book again. Best surf lessons on the islands!! Any other information you want to share or ask? 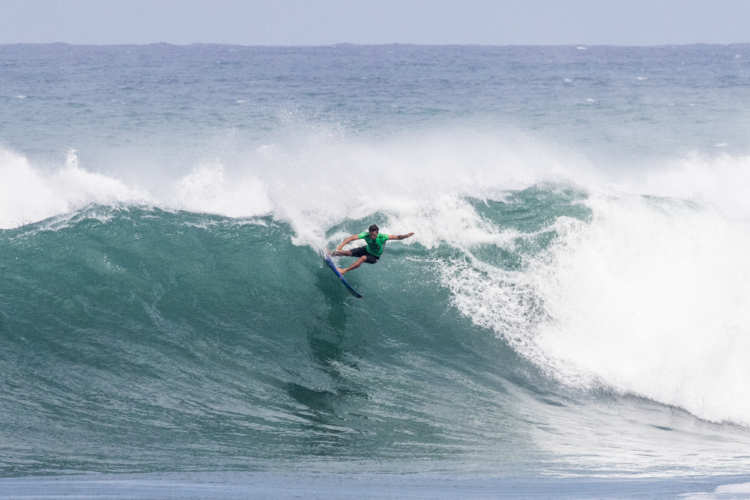 Thank you very much for filling out our reservation form which will greatly help us in assisting in planning your surfing clinic or class with Nancy Emerson School of Surfing on Oahu, Aloha Surf Clinics with Nancy Emerson on Maui or the Gold Coast Australian School of Surfing in Queensland, Australia. 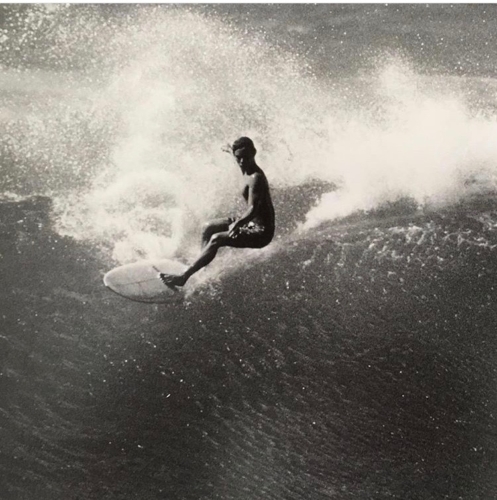 PLEASE refer to the Rate Page on the Web site for questions to our options or Nancy can help in creating a combination for your surfing with them. My teen daughter was fired up about her 3 days of surf lessons, I haven’t seen her so excited all year. She quickly bonded with her instructor Raquel, a college graduate who was a wonderful role model as a young woman. 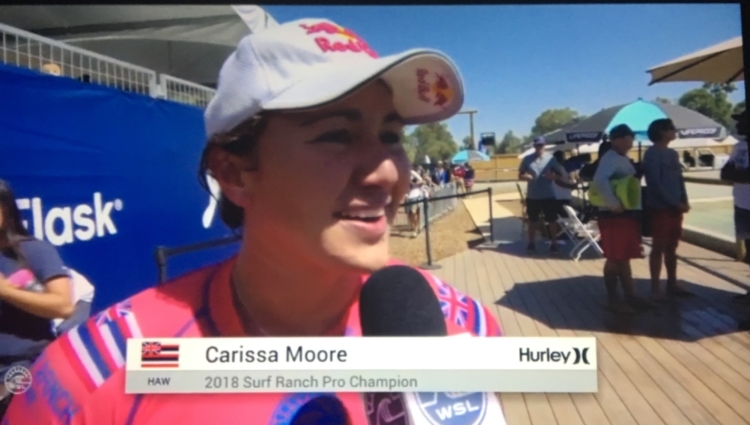 She is an accomplished surfer and athlete, and it was clear the surf school had made safety and proper instruction a priority. By the end of 3 days of lessons, my daughter who had only surfed one time previously was walking up and down her board and catching wave after wave. To see her get great surf skills so quickly was wonderful, but even better was how much fun she had, while I knew she had an expert with her to keep me from worrying about her getting swept out to sea! Overall it couldn’t have been better and we will enroll her again next trip so she can work on more advanced skills. I highly recommend! 5 star Surfing one of the things That’s especially difficult to learn with no or the wrong instruction. Do it with Nancy’s people.